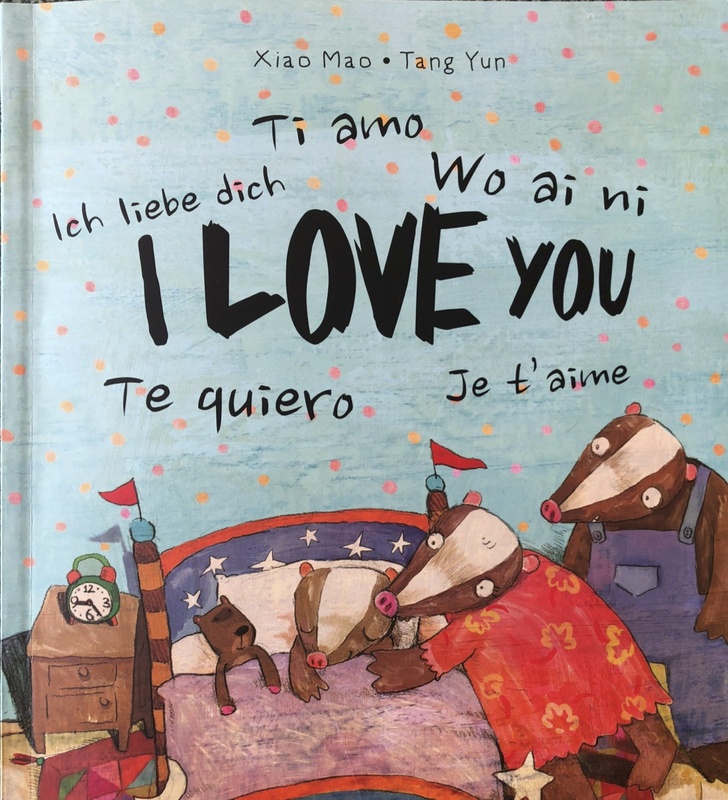 Summer books – I LOVE YOU. I’ve bought a few books over the summer that I wanted to share in short posts as I prepare to go back to school next week. The first is called I LOVE YOU. It’s a simple story in English about Little Badger and his teacher, Ms Giraffe who teaches him her favourite words. “They sound different all around the world but they mean the same thing” she says and proceeds to teach them how to say I love you in several languages. 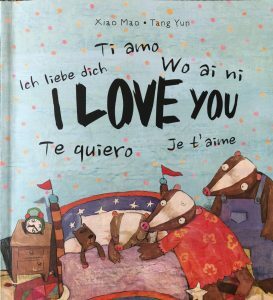 Little Badger is so inspired by this that he spends all his free time that day telling inanimate objects, nature and his family that he loves them in Italian, French, Spanish, Chinese, German and English. 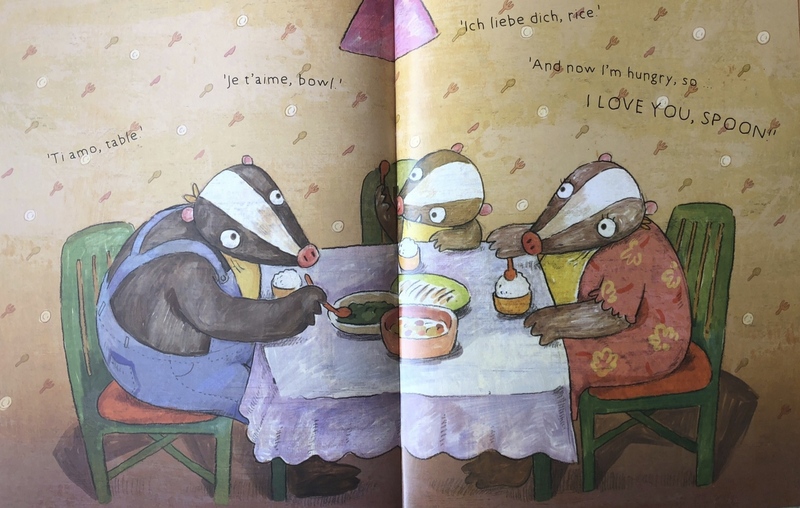 The thing I love most about this story is that Little Badger is excited about language learning and wants to use it. He might go over the top but he takes his learning away from school, practises it and shares it with others. 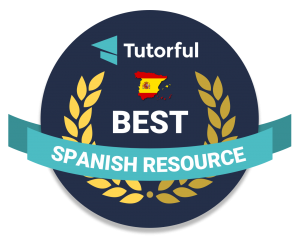 Whilst I might be a little shocked if a child jumped out of their seat in my lesson, hugged me and declared that they loved me, I really want to inspire that sort of passion in the children I teach. 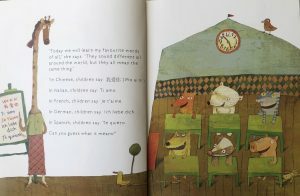 So this year I’m going to try and be just like Ms Giraffe – very kind and very clever (as she is described) and very inspiring! I bought this book in The Works where it cost £2 but is also part of a 3 for £5 offer in store and 10 for £10 online. Here’s the story being read for you too!